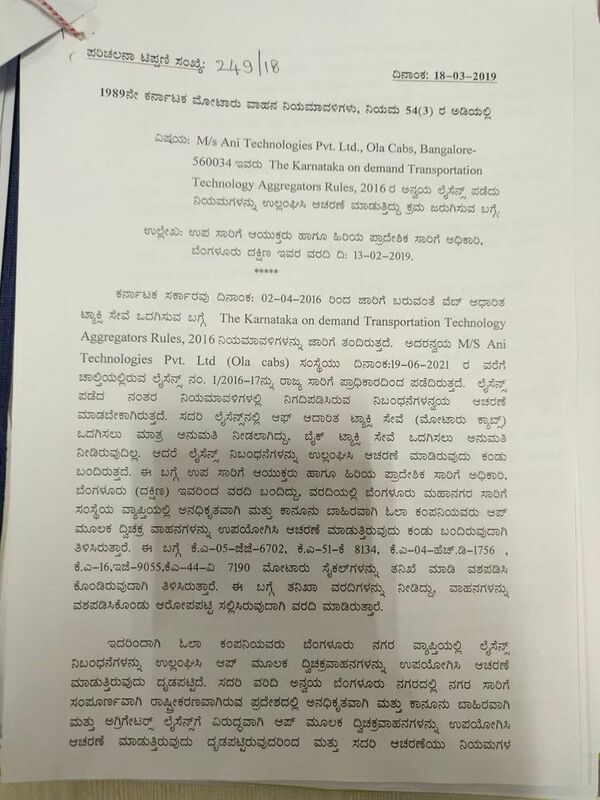 Bengaluru: Ola cabs has been banned by the Bengaluru Regional Transport Office (RTO) for a period of six months for flouting the Karnataka on demand Transportation Technology Aggregators Rules 2016. 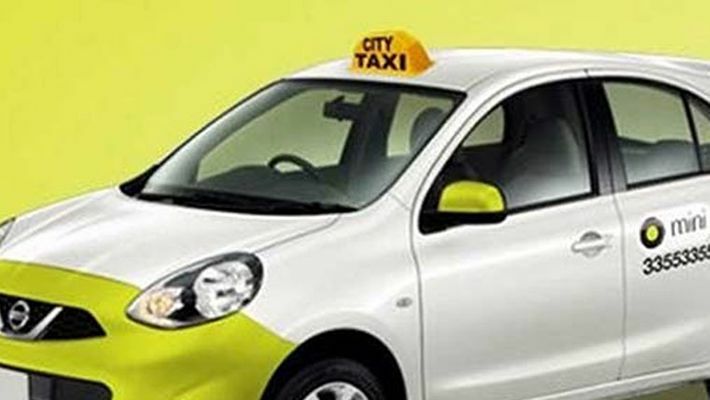 Ani Technologies Pvt Ltd, which provides taxi services under the name Ola Cabs had obtained the license to operate app-based taxi services till June 19, 2021. However, the company also operated bike-taxi services in the city which they were not permitted to do. RTO officials reportedly seized 500 bikes and ordered Rapido, a bike aggregator service, and Ola to halt services. 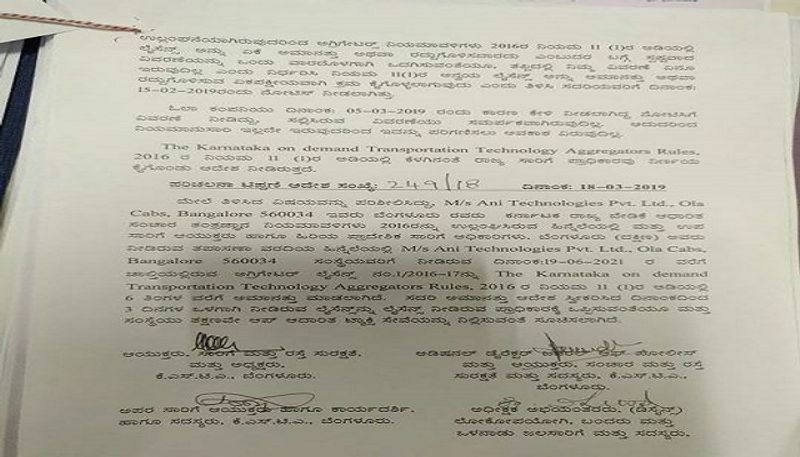 Though the explanation provided by the cab service provider is not available, the notice served to them stated that the explanation provided was dissatisfactory and cancelled their license as per section 11 (1) of the Karnataka on demand Transportation Technology Aggregators Rules 2016. Ola Cabs has been asked to return their licence to the RTO within three days of receiving the letter and ordered the company to stop the app-based service immediately. In December 2014, the Delhi government had banned all private cab services that operate using apps. Six radio taxi services operations of Ola were cancelled. Ola with its head office in Bengaluru, currently operates in Mysuru, Mangaluru, Hubballi and Bengaluru in Karnataka and functions with over 10,000 cabs in the state.